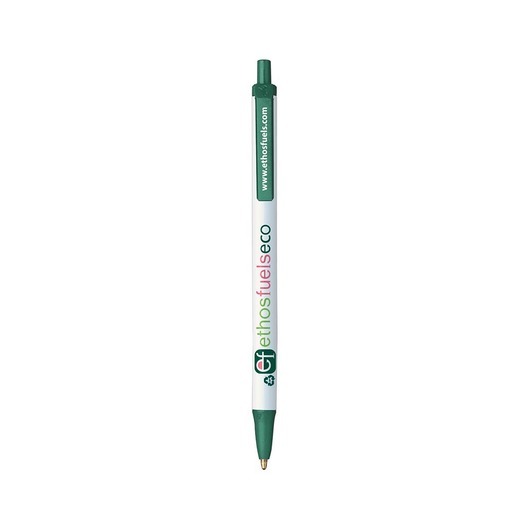 A fantastic plastic pen from Bic's Ecolutions range. 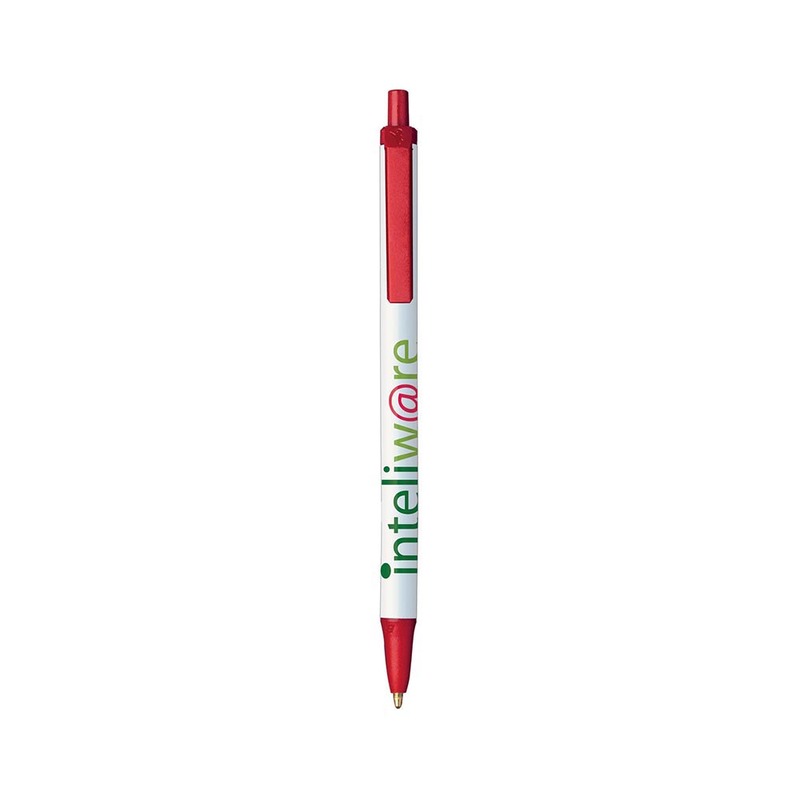 Whether you're jotting down notes, channelling your inner novelist or recording important dates in the calendar this pen is your perfect companion. 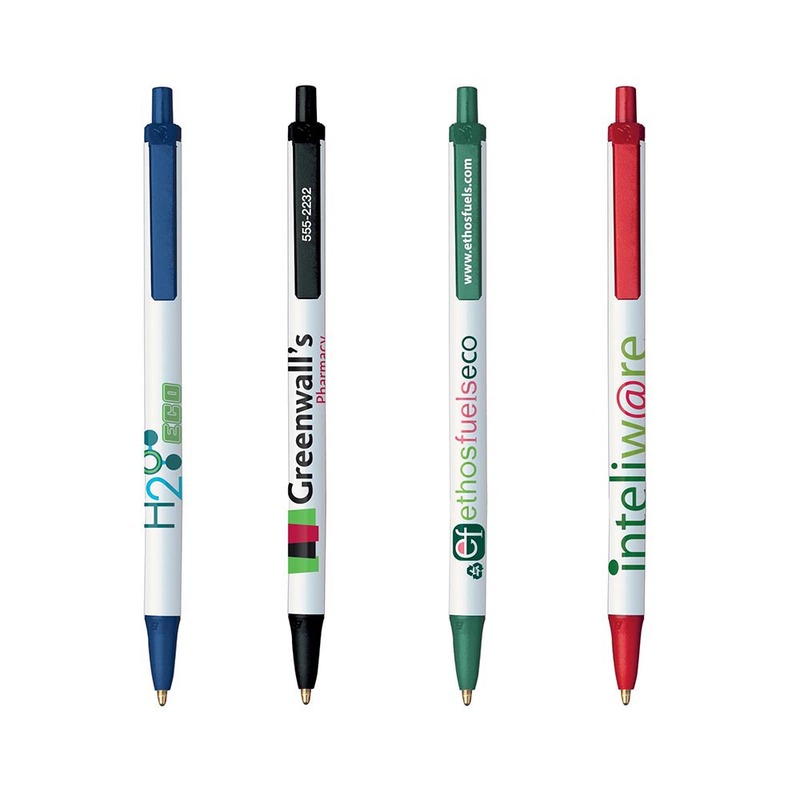 They're made from 65% pre-consumer recycled plastic, so you can be confident you are doing the right thing by the environment and due to the fact that "you can never have too many pens" people will always hang onto them. 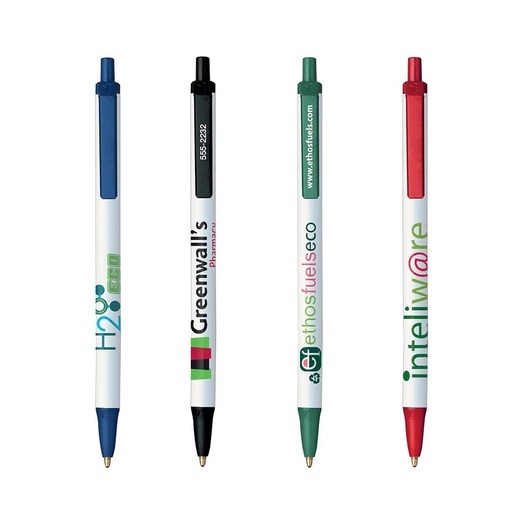 Making them a great promo item.